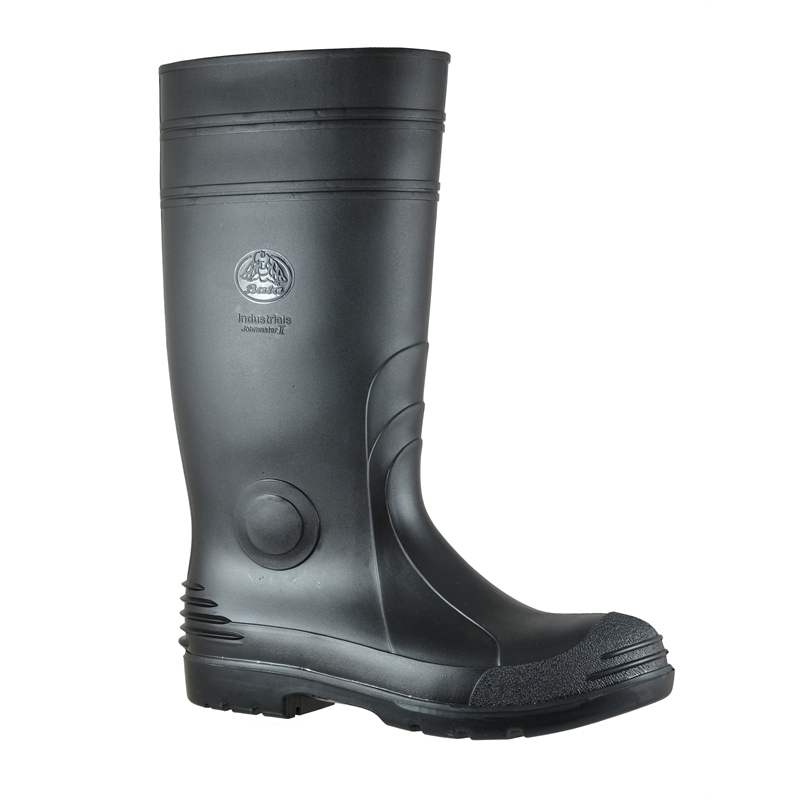 Ensure your legs and feet are warm, cosy and safe in your own pair of 400mm knee length gumboots with a non safety toe. 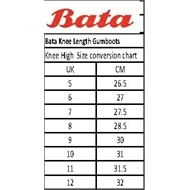 Designed with a flexible sole and channelling for improved liquid dispersal and enhanced slip resistance, these boots are reinforced at the heel, ankle and shin and are fully lined throughout for complete foot and leg comfort. 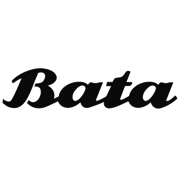 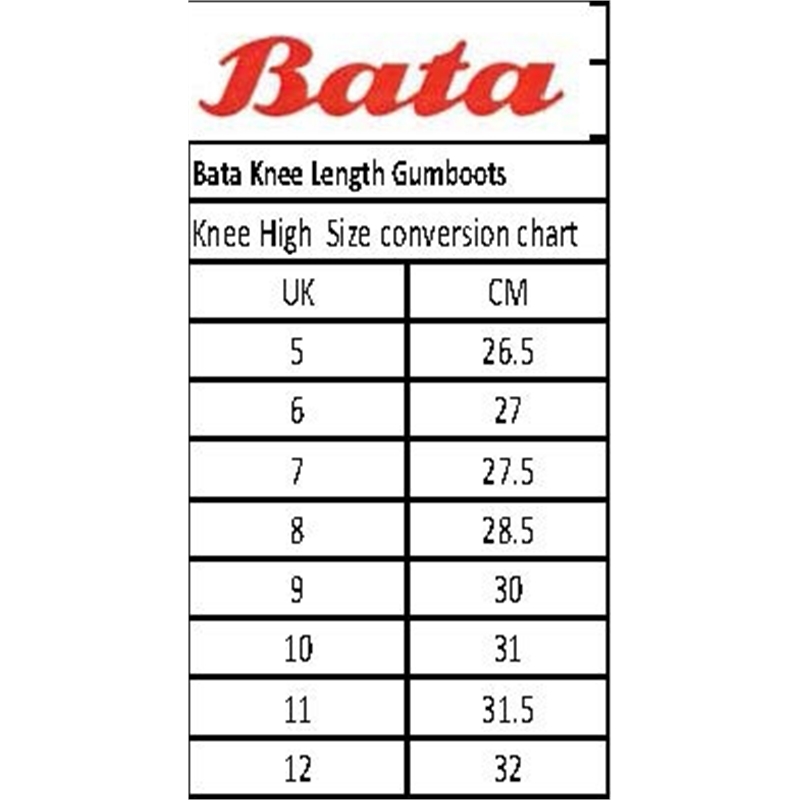 Completely waterproof and oil and acid resistant, Bata gumboots are perfect for gardening, camping and outdoor adventures.